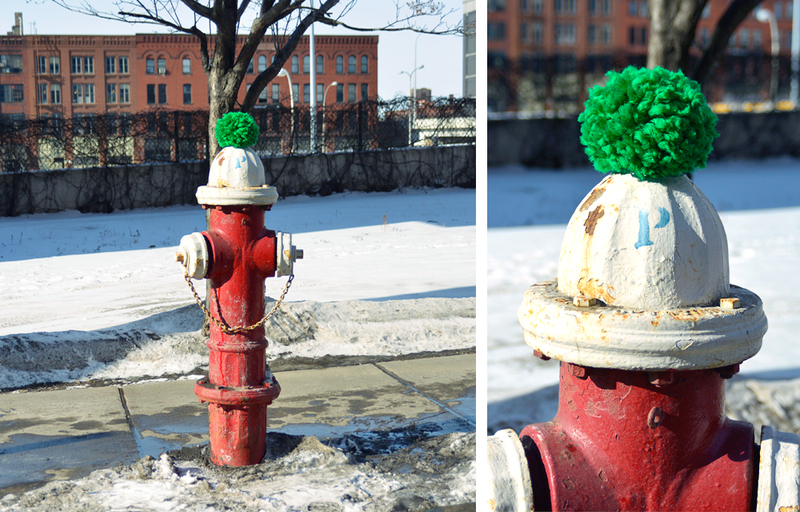 Awesome yarn‐bombing idea. More on Carmichael Collective. So CUTE! Makes a great pocket on a coat or cardigan, I think. 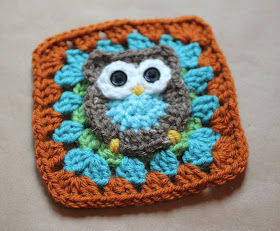 From Repeat Crafter Me. Best thing ever! I’m going to have to make this before my next road trip. 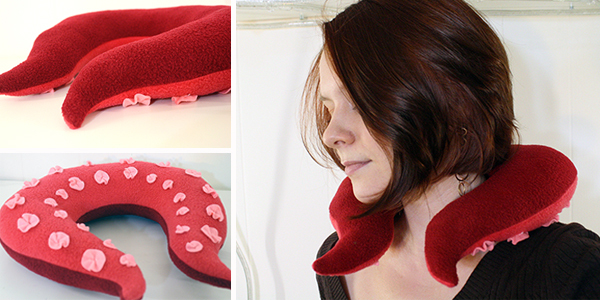 Sewing pattern for tentacle neck pillow from Tally’s Treasury. 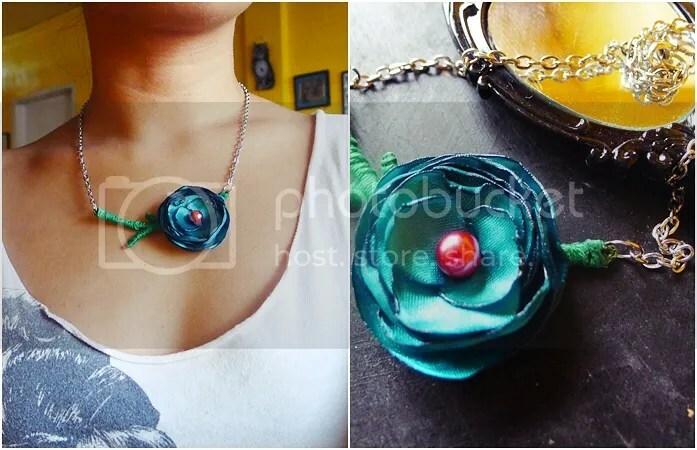 Very hip and elegant single stem rosette necklace, from Bored & Crafty. 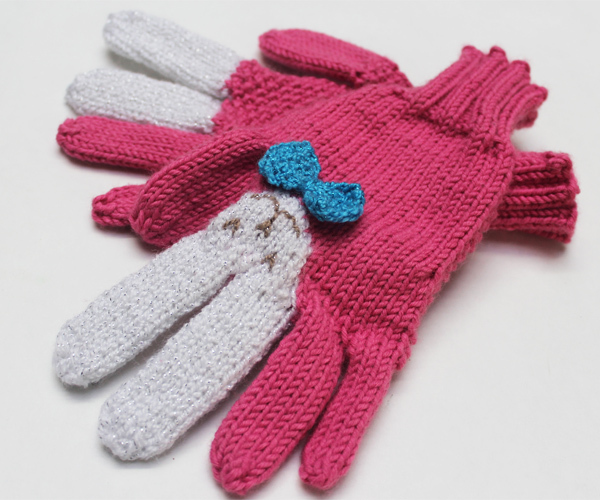 Bunny gloves! I love the bow tie. Pattern from Devin Cole. This sheep needs to live on my couch. Knitting pattern from The Purl Bee. I didn’t know about the apparently really widespread grumpy cat meme before coming across this, but I just LOVE this grumpy cat pin from LDP! 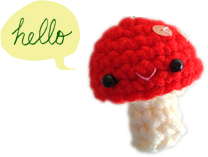 I think I have to make one to keep me company when I’m feeling grumpy. HAHAHAHAHA! I “pinned” the sheep pillow, too. SOOOO cute! You know … maybe “someone” needs to come up with a crochet sheep. …but I know it needs bobbles! and <3 the sheep, of course. they’re all cool, but looks like the sheep’s the winner! baaah.